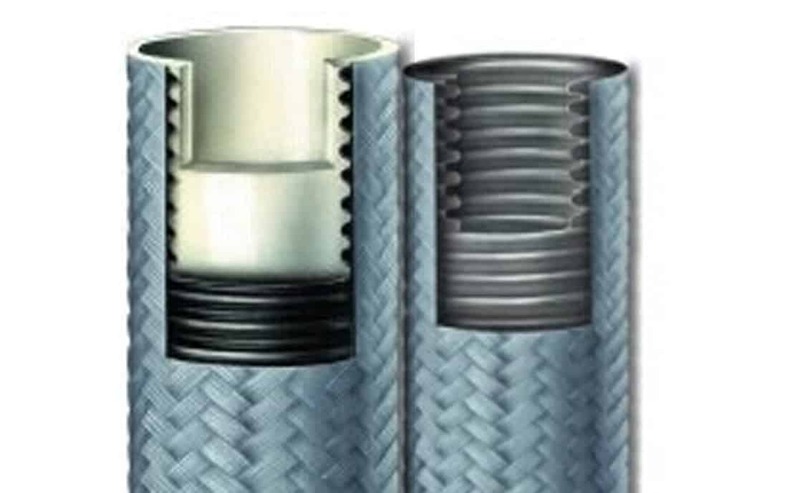 Rubber Fab offers a variety of rubber hoses in different materials to meet virtually any sanitary hose application. Our hose and hose assemblies always adhere to quality standards set forth by both the Pharmaceutical and Food Industries. 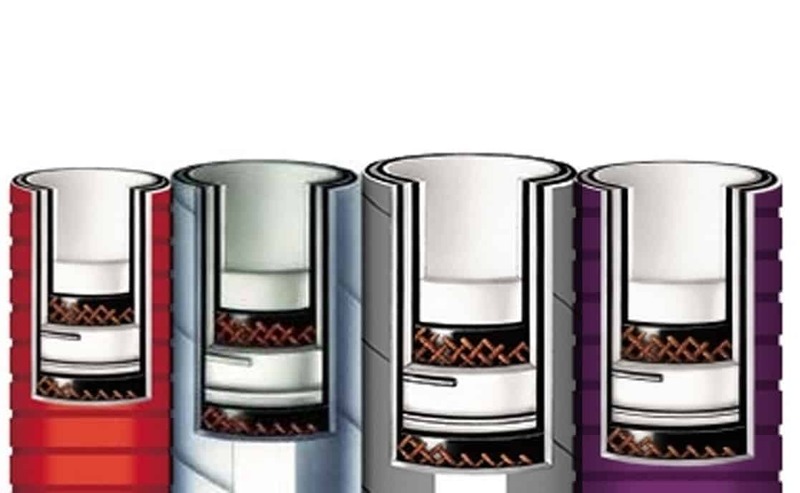 Hose covers and accessories are also available. 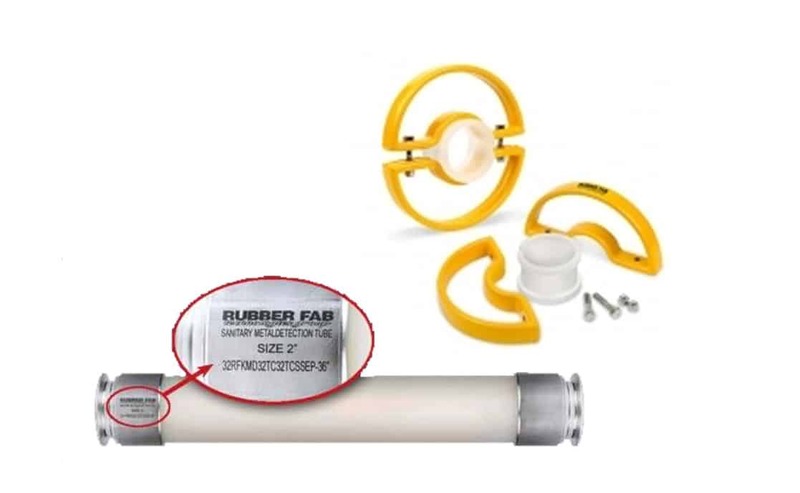 Rubber Fab FDA rubber hoses and Food Grade rubber hoses are designed to transport a wide variety of fluids without imparting odor or taste and are specifically designed for sanitary suction and discharge application. Efficient cleaning and sanitation is often neglected as it requires extra work and the positive effects are not immediately visible, however, failures in plant hygiene can cause high financial losses in the long run. 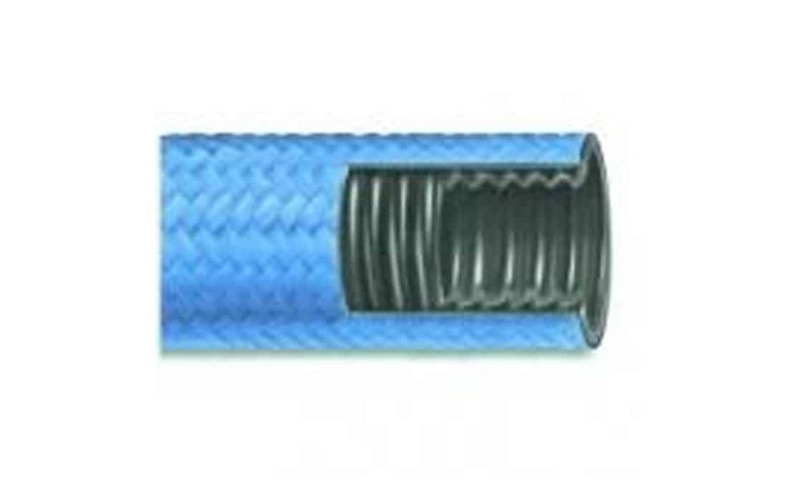 Rubber Fab offers a full line of flexible smoothbore FEP, PFA, and PTFE lined sanitary hoses for Pharmaceutical, Food & Beverage and Industrial applications. 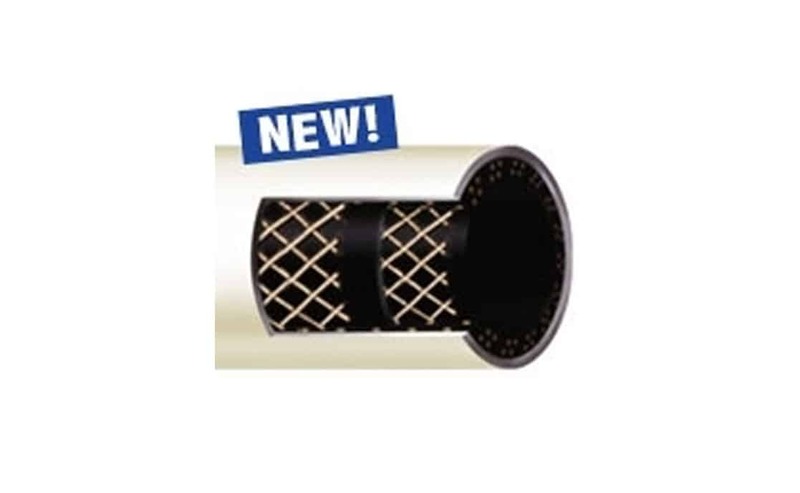 Rubber Fab convoluted PTFE hoses are manufactured with smooth, rounded, helical shaped convolutions which help promote easy cleaning and self-draining for the ultimate high purity, convoluted hose. 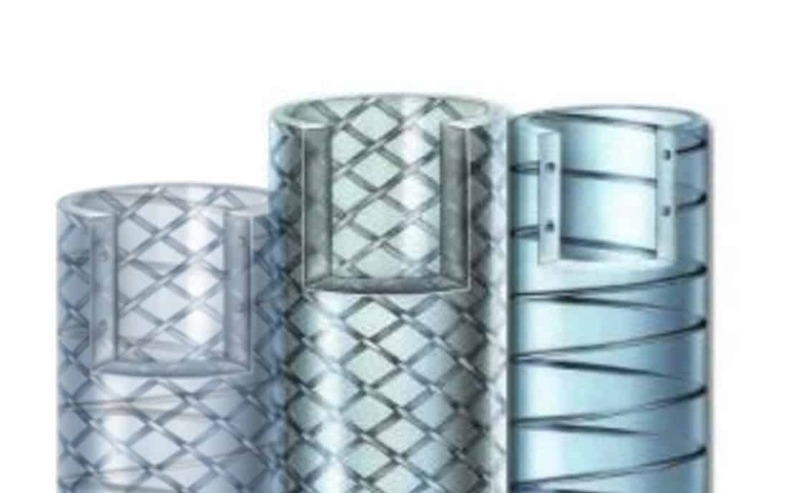 Rubber Fab metal hoses are designed for industrial applications where rigid connections are impractical. 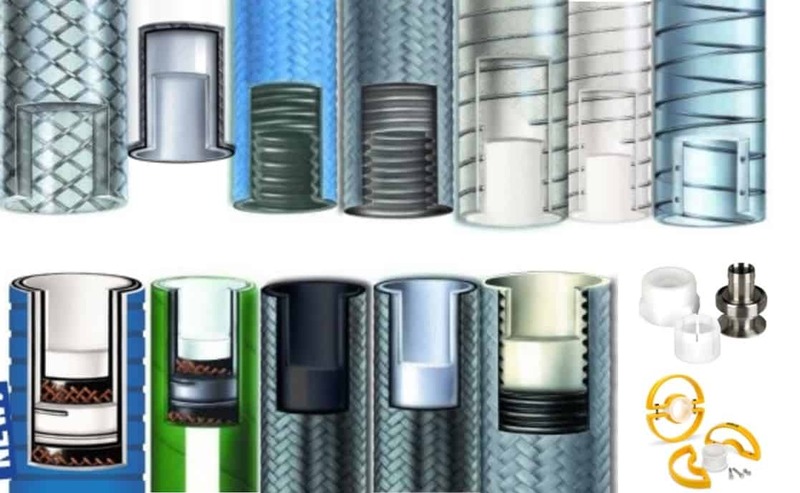 Rubber Fab offers the following accessories and hose enhancements to meet specific needs during certain operations. Rubber Fab's high purity platinum-cured and peroxide-cured silicone hoses are clean room produced for critical pharmaceutical, medical, cosmetic, and food applications. 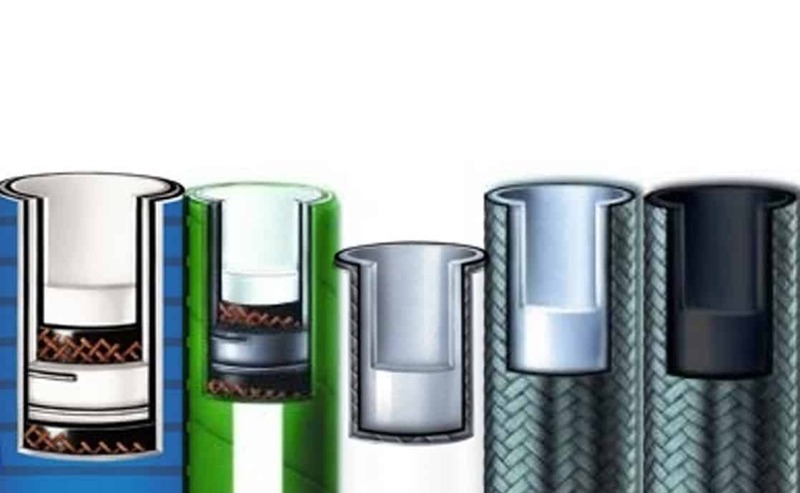 Rubber Fab FDA PVC hoses are designed to transport a wide variety of fluids without imparting odor or taste.